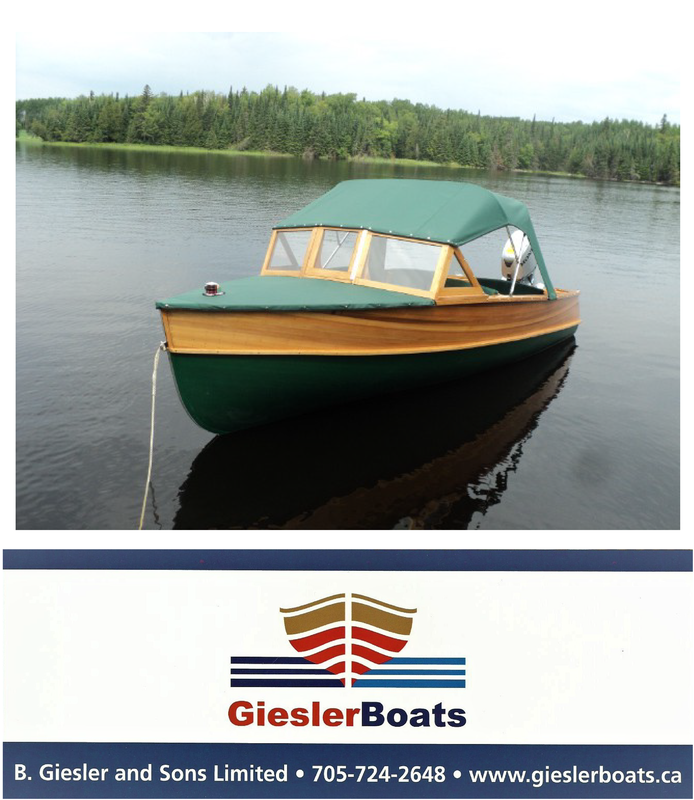 Tim Butson Boat Builder has his hands full with a Grew cruiser, gentleman's racer, Chris-Craft and Century Resorter. There never seems to be a shortage of activity at the shop of Tim Butson, Boat Builder, in Bracebridge, Ontario. Tim, Jurgen and Andrew are nearing completion of a top-to-bottom restoration of a beautiful Grew Day Cruiser. A Butson Gentleman’s racer, a Chris-Craft Sportsman, A Century Resorter and a Duke Playmate are all benefitting from some tender loving care at Butson’s. Enjoy the video below. ← Toronto International Boat Show now open!